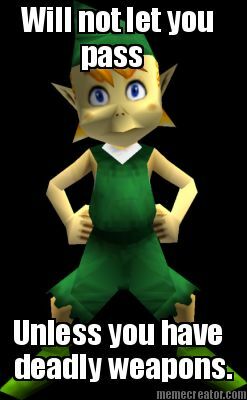 Zelda Dungeon challenges you to create the best/funniest/Zelda-est meme for a chance to have it featured in a news post next week! 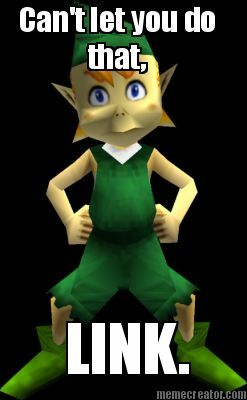 There are already a few Zelda themed memes in circulation, such as Navi and Legend of X, Skyward Y, but we want to see what kind of new memes the Zelda Dungeon community can come up with! In order to enter, you first must have/create an account with Zelda Dungeon. Then, create your meme! Here is a good site to create memes, but there are plenty of other ways and forms to do so. Once your meme is created, post the picture in the forums here with a title to describe the meme. You may post up to three example pictures of the meme you are submitting. You are only allowed to submit once, so choose your submission wisely! Over the course of this next week, Zelda Dungeon staff will look over all the submissions, picking and choosing which we believe is the best for each category, and at the end of the week we will announce the winners! Be creative with this, people! Think outside the box. 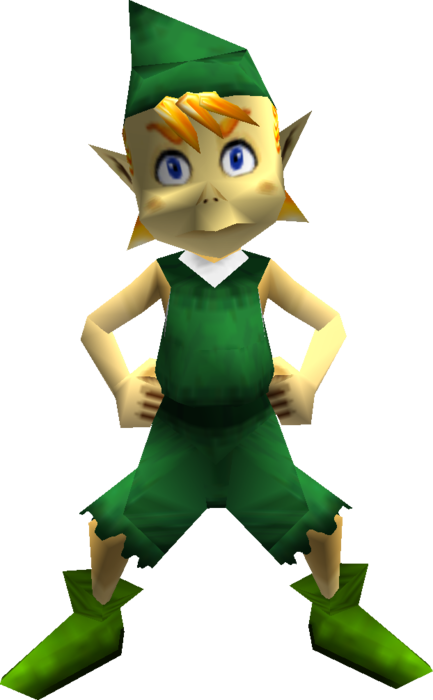 More importantly, think Zelda! Once again, here is a link to the thread where you can submit your memes. Look out for the post containing the winning memes next week! Who knows? Maybe it will be you!